Cooler weather is slowly, but surely, approaching us. While I love wearing sweaters, drinking warm drinks and snuggling up in a nice fuzzy blanket, there is one pesty thing the colder temperatures bring that I am NOT a fan of----dry skin. Having dry skin all my life, I am constantly on the look out for a good skin-quencher. Here are some of the products I've found that will make your skin go from rough and dry to dewy and baby-soft. I absolutely love all Mario Badescu products because of the brands endless options for various skin types. This cleanser in particular is great for dry, sensitive skin and it moisturizes instantly. I never fully understood the hype when it came to Rose Water until I took my first spritz. I have noticed a huge change in my skin since using this product, not only has my skin gotten smoother, but it has also reduced in redness. This product is great for all skin types and can be used throughout the day. Mario Badescu is my go-to brand when it comes to skin care. The Buttermilk Moisturizer leaves my skin feeling pillowy and soft--I simply can not go a day without it. For years, I used makeup remover wipes and they served their purpose. However, these wipes were very harsh on my sensitive skin, drying my face out even more than it already was. 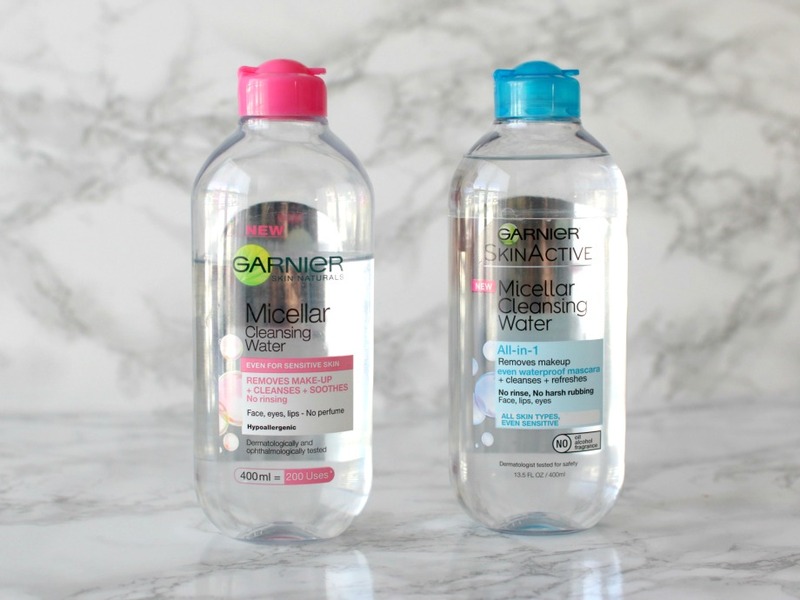 Micellar Water has been my saving grace. Makeup is removed easily and efficiently with this product, all while adding additional moisture to the skin. Cold winds bring dry, cracked lips. Vaseline Lip Therapy Rosy Lip Balm instantly moisturizes, leaving lips extremely soft after use. What I love most about this product is that it has a slight pink tint to it. This lip balm serves as both an effective lip moisturizer and a beautiful lip tint--all you could ever need. Elizabeth is a junior at Marist College studying Public Relations, Advertising and Writing. A pop culture fanatic.